Here it is, ready to go for a new owner. The plane has good cosmetics and all of the features of the GTS. Complete continuous logs, and excellent records! Ready to go call for more details. All over white with the black, and silver GTS paint scheme. Hangared and it shows well. Interior is Sand leather and in good overall condition. All representations in this advertisement are made by Seller. Steel Aviation has not inspected the aircraft or its logbooks, and strongly suggests that any Buyer arrange for a comprehensive pre-buy inspection of the same. PistonPower™ is general aviation's first and only comprehensive protection program for your piston aircraft. Please use this form to contact us about this aircraft. Our goal is to make the purchase of your aircraft cost effective, time efficient, and hassle free. We are here to answer all of your questions. 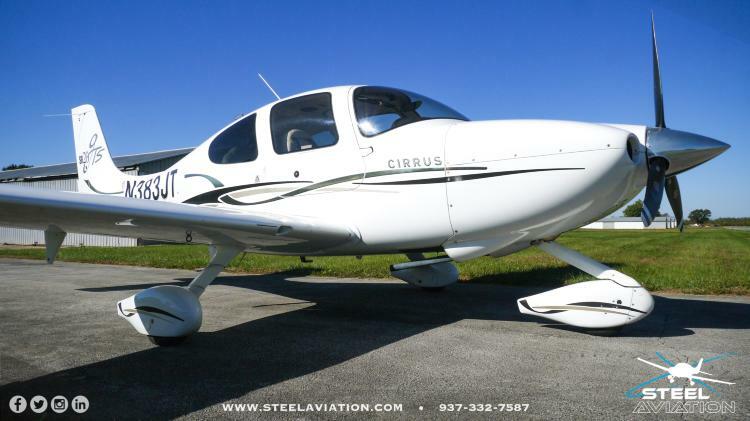 Steel Aviation requires a purchase agreement and a deposit to hold any aircraft. Enter your email address in the form below to be the first to know when an aircraft is listed, or updated.